Tradus.com is an online marketplace for heavy machinery which recently launched in Germany, The Netherlands, Romania and Poland. For their first campaign, we needed an eye-catching idea with lasting impact, one that shows what they do, at first sight. 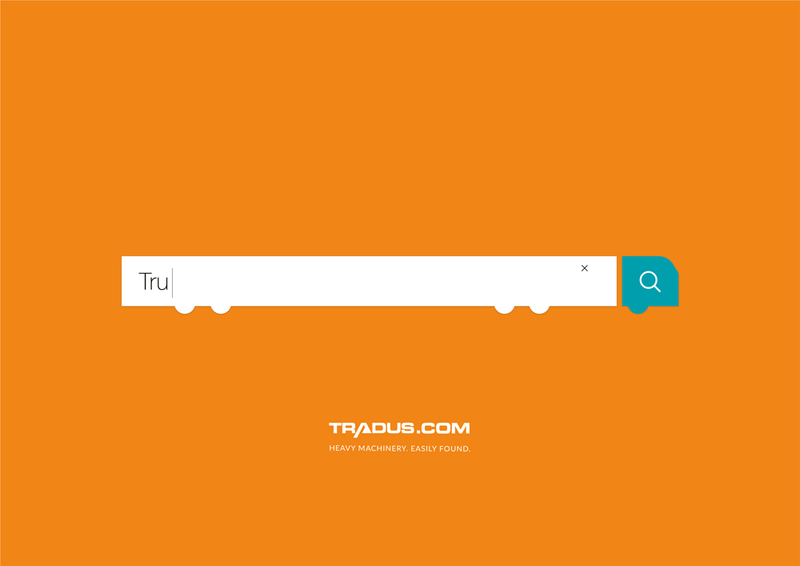 So, we transformed the iconic search bar into the same vehicles Tradus sells on their platform. 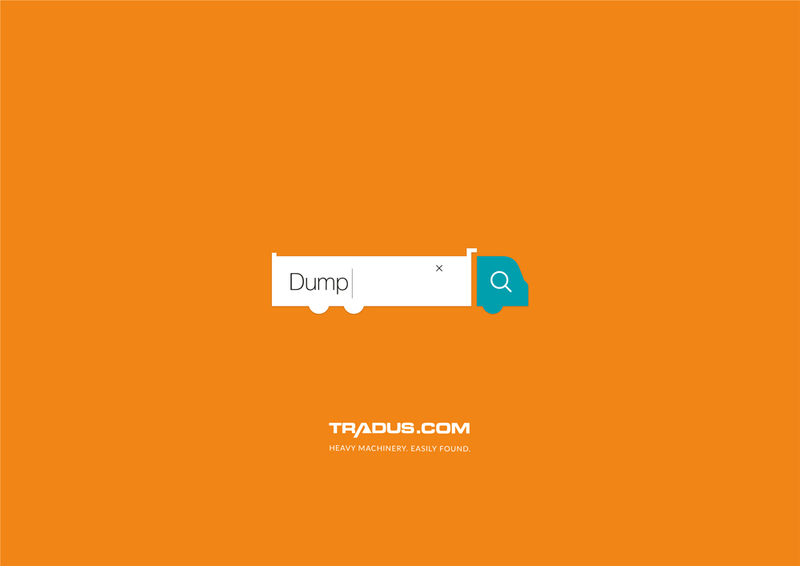 Outdoor advertisement created by Proximity, Germany for Tradus.com, within the category: Retail Services. Find out more about this campaign.